Triple Talaq: Supreme Court has decided to reserve the decision, 6 days of hearing. 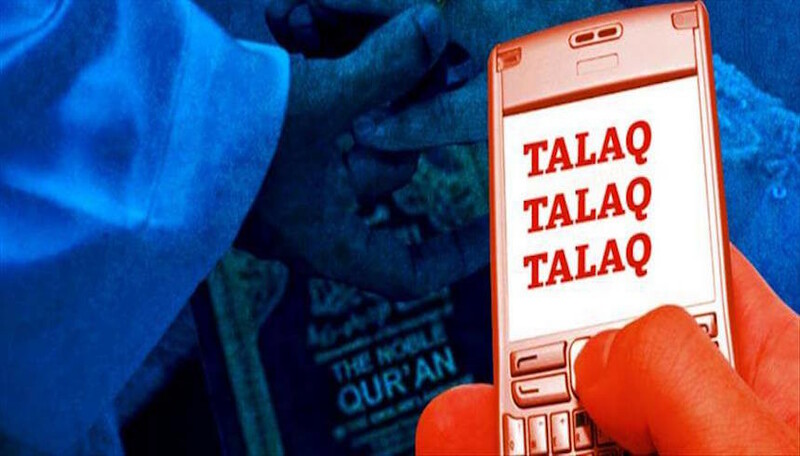 - asked the constitution bench of five judges, "If you (Center) say that the triple talaq is invalid and you will make laws against it if the Court declares it as invalid, so, why did the government did not make any law for the last 60 years?" - Atorni General Mukul Rohatgi replied, "secular court USP was that as long as they improve without such the issue forward to the right in front of the law. Should that make me, I would that, on the question that you (the court) what will? I support the Supreme court fundamental rights is a statement according to instructions. and it should see what is happening not violated anywhere these rights.